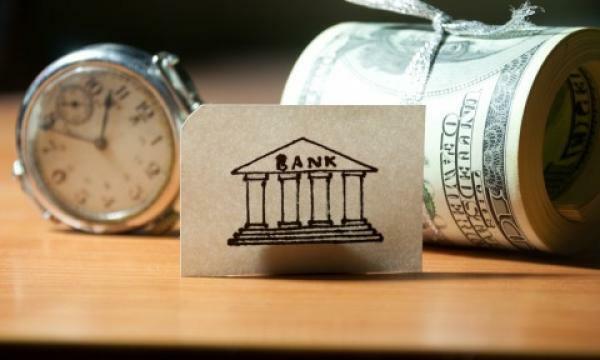 Roughly 66.3% of towns and cities have banking presence in 2018. More towns and cities in the Philippines had bank offices in 2018 compared to the previous year as the country doubles down on its goal to expand financial access and inclusion, reports Business World which cited central bank data. Compared to a 65.1% ratio in 2017, around 66.3% of towns and cities in the country have a banking presence in 2018. The number of municipalities with at least one access point for financial services also rose to 93.2% by end-2018 from 90.1%. “These figures have been steadily growing as banks set up more low-cost access points,” the central bank was quoted in the report. 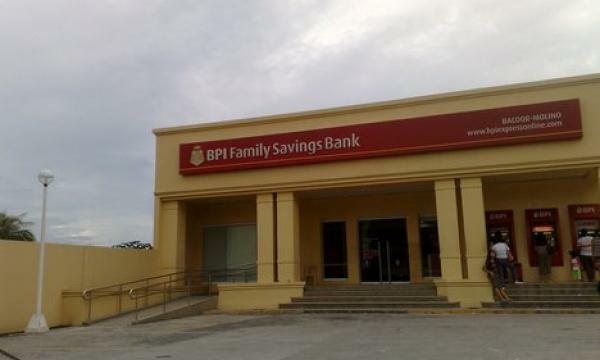 Banks in the Philippines have been steadily growing their branch networks to cast a wider net to support financial inclusion even as the more developed neighbours like Singapore and Japan cut down their retail outlets and digitise their services in order to save costs. Also read: Is branch banking still relevant as Singapore lenders migrate services online? Over three fourths of the Philippine population remains unbanked as a mere 22.6% of Filipino adults are in possession of a formal bank account, central bank data show. This translates to around 15.8 million individuals out of 103.3 million. The Philippines has amongst the lowest bank account ownership rates in emerging Asia, according to the World Bank. China and Indonesia's banked population are both at 80% whilst Indonesia is almost half at 49%. The report cited that studies which suggested that GDP could increase by over 14% if the massive financial inclusion gap was closed in the country.